The cross-functional top analytics team consists of subject matter experts in A/B testing, data engineering, data collection, and business analytics. The core values at Evolytics are dream, exceed, fun, and team. We encourage our employees to dream big, thinking of new and innovative ways to use data to solve complex issues. We work hard to consistently exceed client expectations. We encourage a fun environment where team members enjoy what they do. Finally, we invest in building a team of individuals who work together in order to make every project a success. 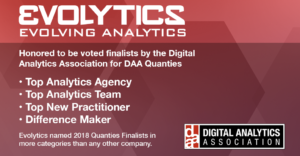 There is a sense of pride after every client project in seeing this method work, and it’s an honor to see one cross-functional team receive the Top Analytics Team Quanties Nomination. This team worked alongside a hospitality industry client to establish an enterprise A/B Testing program. The analytics team was creative and resourceful in their enterprise testing tool strategy. The solution was tailored to the client and their unique challenges and strategies. For instance, a long buying cycle and numerous domains made the tracking of unique visitors in Adobe Analytics difficult. 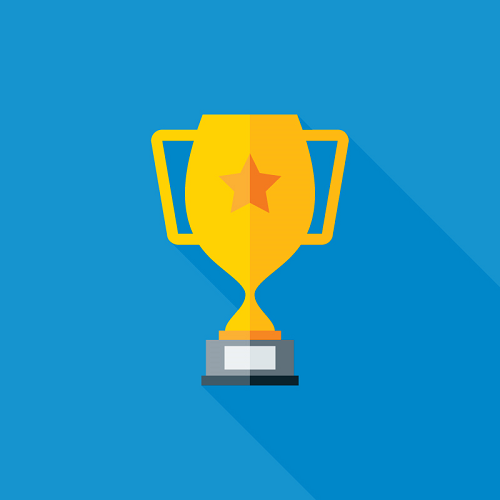 The team created a solution using Adobe Data Warehouse and Marketing Cloud Visitor IDs to deduplicate unique visitor counts over any testing period without the expense of implementing clickstream. This created one large, consistent data source which helps during the experiment development stage for estimating necessary samples sizes and test duration as well as during the analysis phase to leverage the data for advanced analytics. The team then used Tableau to visualize the data and create a an intuitive user interface for the A/B Testing Toolbox. The A/B Testing Toolbox exceeded expectations and used data to solve business problems. No single team member could have delivered the complete A/B Testing Toolbox on their own, nor was every contributing team member “officially” on this account. 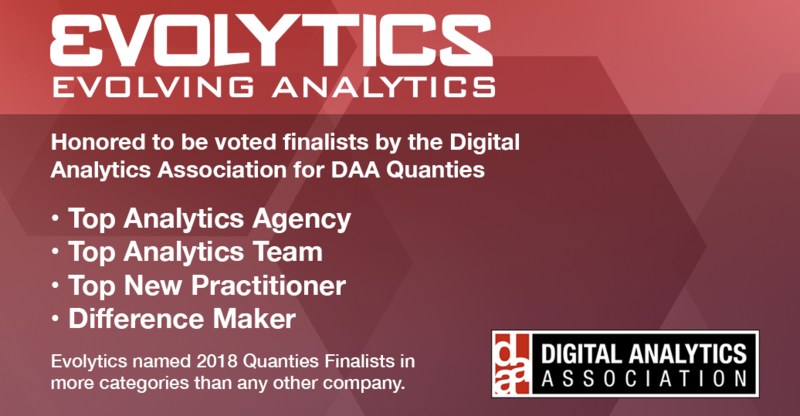 I believe the natural team collaboration, desire for continual learning, and drive to provide the best possible solution for a client is exactly what makes us a Top Analytics Team, no matter the challenge. As President of Evolytics, Carey Wilkins provides strategic leadership across Evolytics operations, ensuring continued growth of existing client partnerships and new business efforts. 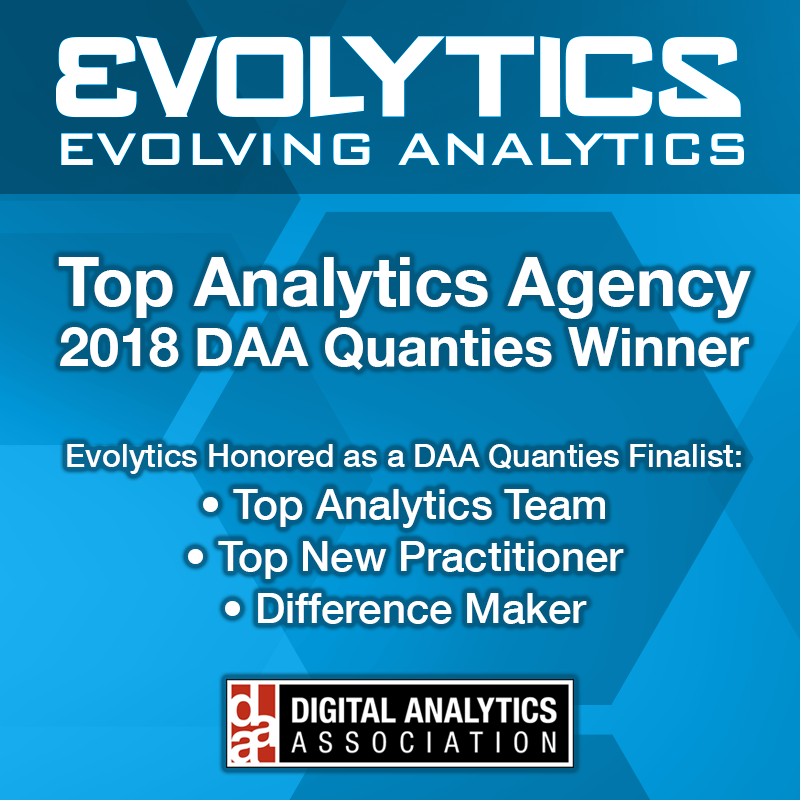 With over 20 years of interactive marketing and digital analytics experience, Carey speaks at digital analytics conferences worldwide and has been pivotal in growing the footprint of Evolytics to include analytics support for some of the world's most recognized and respected brands.